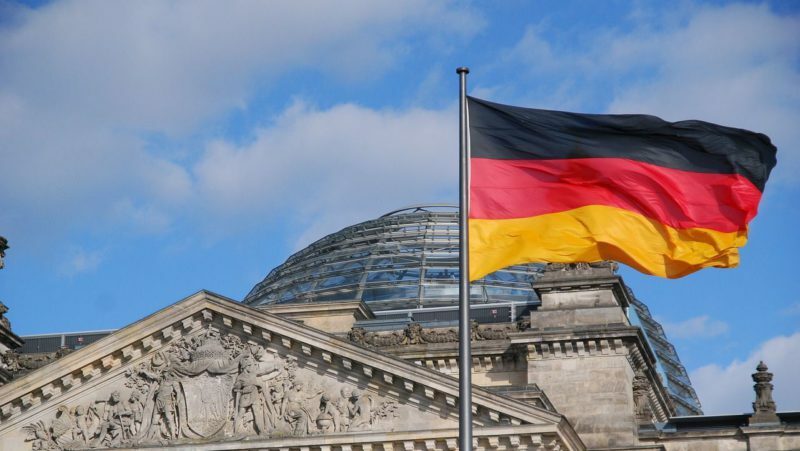 The citizens of the Federal Republic of Germany (FRG) are more afraid of their ally, the USA, than of Russia or China, a Pew Research Center poll shows, TASS reports on February 11 citing the ZDF channel. The survey results were published before the opening of the Munich Security Conference. They show that 49% of German citizens believe that the USA is a greater threat to Germany than Russia and China. Russia is seen as a danger by 30% of Germans, and China by 33%. The trust toward US President Donald Trump’s policies has decreased to 10%, while 35% of responders trust Russian President Vladimir Putin’s policies, and 30% trust that of Xí Jìnpíng, the President of the People’s Republic of China. The survey performed in 2018 involved 27,612 people on all the continents. It revealed that, compared to similar studies from 2013 and 2017, a much greater percentage of responders believed that the USA was the greatest threat to their countries. This entry was posted in News from the West and tagged China, Germany, Political War, Russia, USA. Bookmark the permalink.